Welcome to “How to have a wedding as individual as you are” - the podcast. Based on my book of the same name, this podcast provides further hints, tips and advice for ALL couples embarking on the exciting journey of marriage. Each week I chat to a different expert to help you plan your perfect wedding and reduce stress, anxiety and pressure to conform as you prepare to marry the person who loves you just the way you are! 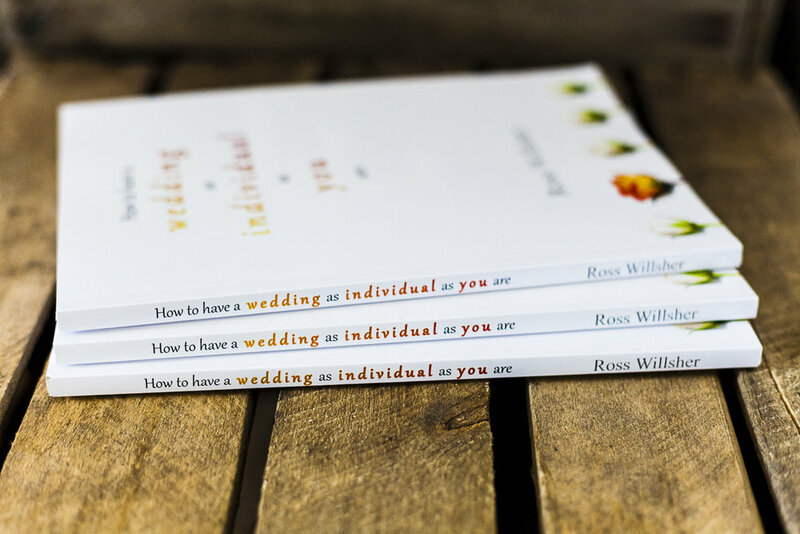 I’m all about equality, diversity and embracing individuality so every episode takes an inclusive look at a different aspects of wedding planning.